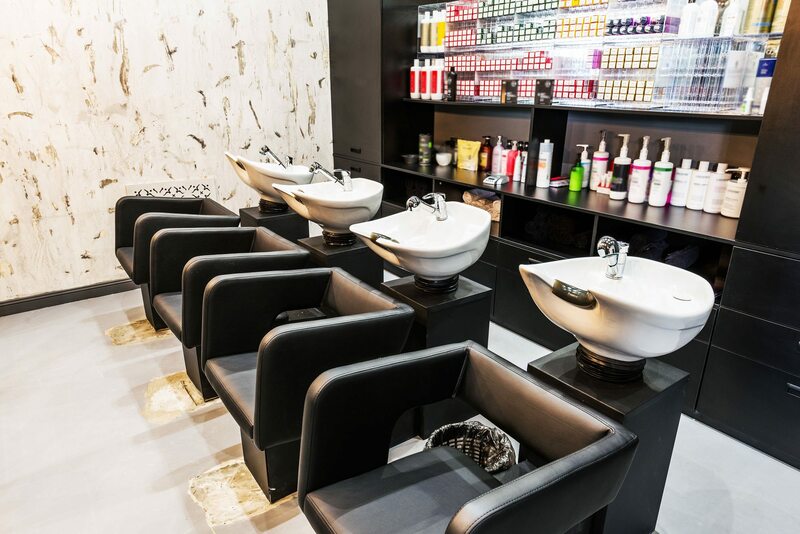 When you work in the hair and beauty sector, you know how important it is to get everything about your business looking sleek and stylish – especially your salon. 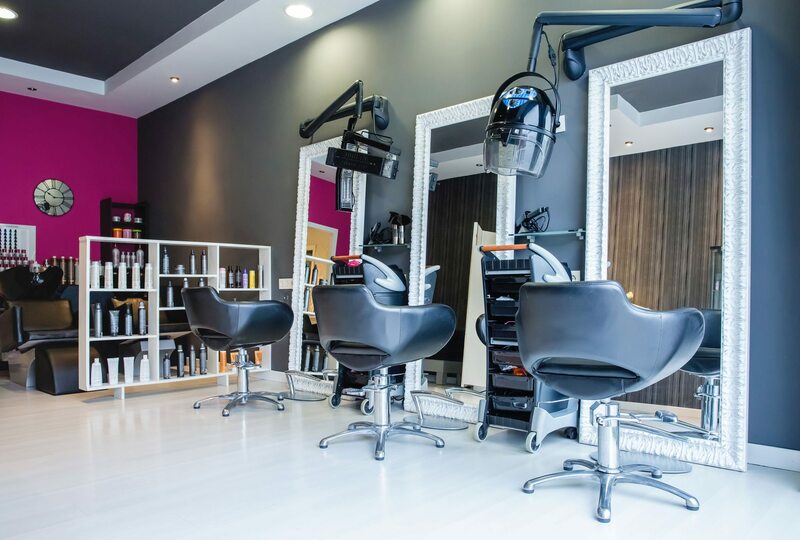 Whether you are setting up a hair salon for the first time, or your current salon needs an uplift, it can be difficult working out where to start. 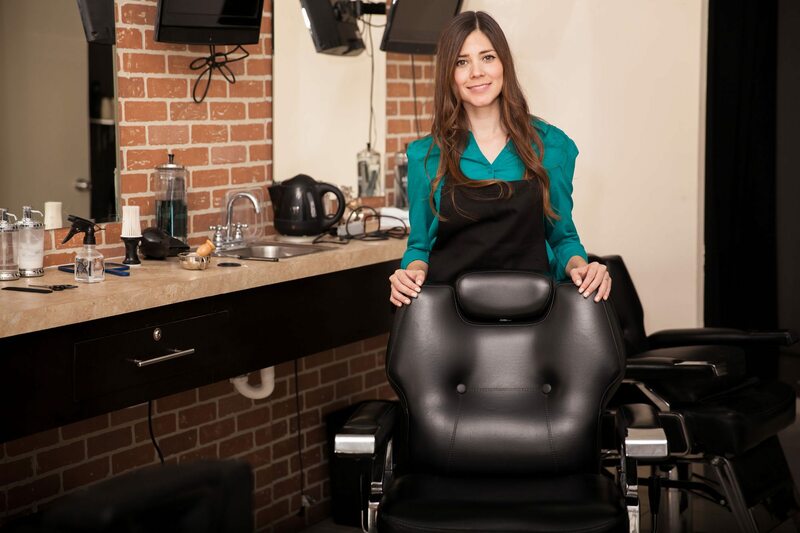 Fortunately for you, you’ve come to the right place to get advice on the steps you need to take to get your hair salon to the next level. 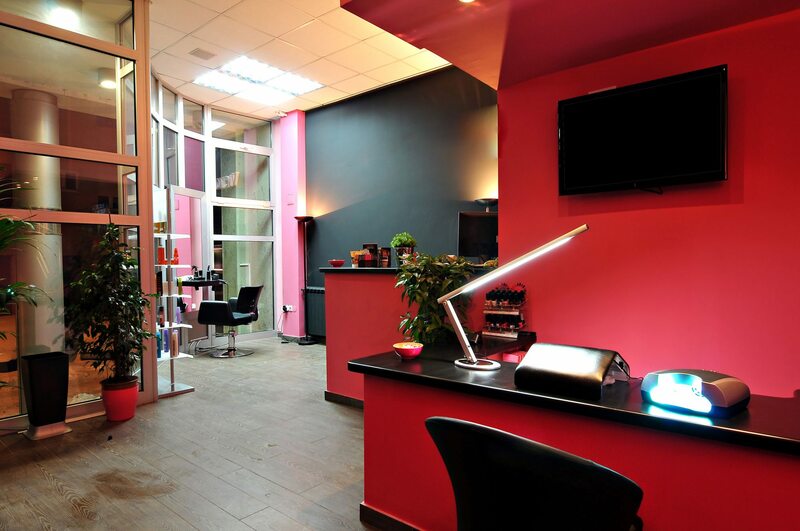 You can start wowing your customers in no time with one of the most stylish salons around. One of the key elements you require as a salon owner is water. You’re reliant on having adequate water pressure or you could face some big problems further down the line. So, getting your water pressure tested should be your first priority. Your local water company should be able to test the pressure for you and advise you if you require a booster pump. Assessing the wall structure of the premises is also important if you are looking to mount the walls with dryers or other heavy fixtures and fittings. If your walls are solid concrete or brick then you should be fine to get going with your design plans. 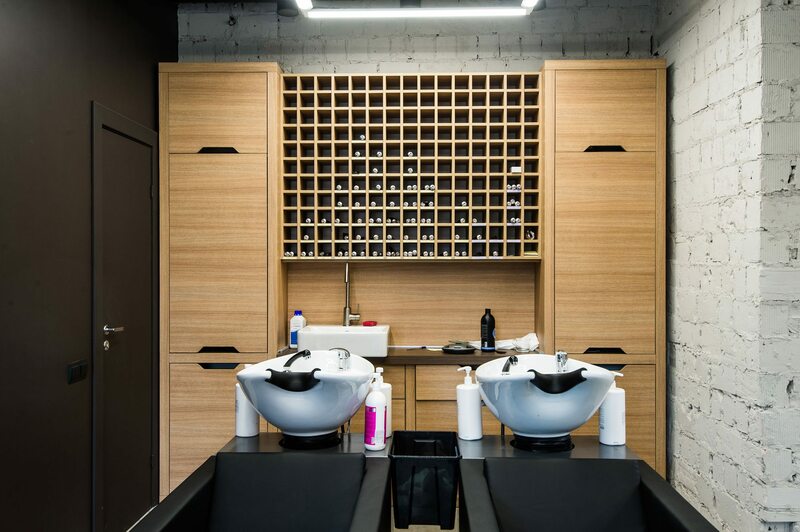 Getting the layout of your salon right is critical, so when you are designing your new salon, make sure you plan out the placement of your workstations or sink units well. Think about how much space you need between each one and the proximity between the sinks and the workstations etc. Your furniture will set the tone of your whole salon, so spend time getting this right. Be careful not too overcrowd your space and choose furniture designs that reflect your business brand. Perhaps most importantly, select furniture that is easy to take care of and is durable. Your desk should be set up at the front of your salon and will be the first impression you give to your customers, so make sure you go for a modern, professional looking design. 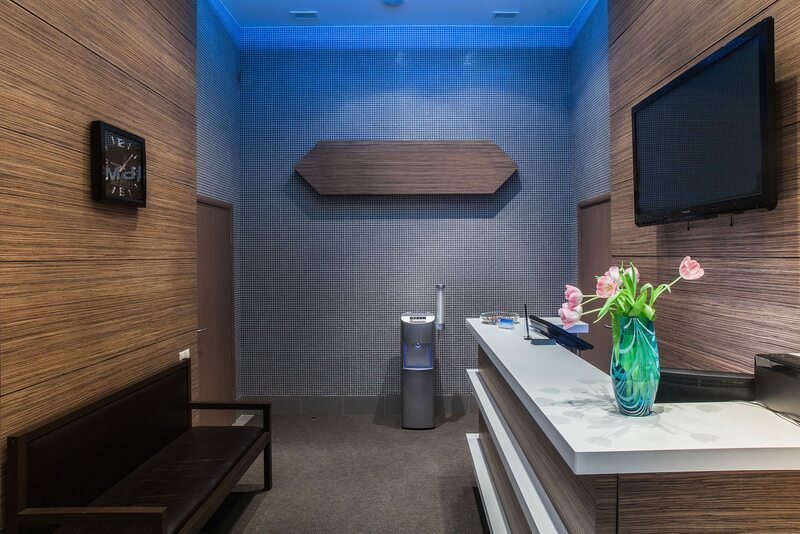 The seating and other furniture in the waiting room will also affect your customers’ experiences of your salon. If people end up waiting long periods for appointments, they will be less inclined to complain if they are able to relax in a comfortable area. Take a look at the reception furniture that Capital Hair & Beauty provides to ensure your customers are comfy while they wait. Last but not least, your displays are one of your big profit generators so they need to look attractive and eye-catching. Dedicate enough room to optimize your display potential and buy display cabinets that really show off your products. If you are looking for high quality, modern display cabinets, Capital Hair & Beauty have a great range to choose from. Don’t forget to get adequate salon insurance from specialists like us. You need to fully protect your products, equipment, premises and overall business from any unfortunate events. Once you have ticked all of these essentials off the list, you’re ready to go. Make sure that you don’t miss out on a big marketing opportunity to mark the launch of your new salon. Hold a launch day celebration event and give each attendee a voucher to get money off their first visit, or a similar type of discount. Advertise your launch in the salon window, and use Facebook, Twitter, Instagram etc. to get your message out there. You can even ask if you can put posters up in local shops. The bigger the better when it comes to your launch day event – be sure to get people talking about your fantastic new salon!